Comes w/ SPRINT 8 Interval Training. Lean back and enjoy the ride on a recumbent bike that combines stability and versatility while distributing weight for maximum comfort and support. The convenient step-through design of the R30 features our exclusive Dual Form Frame and Comfort Arc Seat. Our XR console features a clean, bright display that makes it easy for you to check your workout data at a glance, keeping you on track to reach and surpass your goals. Durable construction. Passport Ready. Comes w/ SPRINT 8 Interval Training. Lean back and enjoy the ride on a recumbent bike that combines stability and versatility while distributing weight for maximum comfort and support. The convenient step-through design of the R30 features our exclusive Dual Form Frame and Comfort Arc Seat. Our XER console includes a clear display and an intuitive home screen that offers easy access to entertainment. Includes Bluetooth connectivity. Durable construction. Touchscreen console. Comes w/ SPRINT 8 Interval Training. Lean back and enjoy the ride on a recumbent bike that combines stability and versatility while distributing weight for maximum comfort and support. The convenient step-through design of the R50 features our exclusive Exact Force Induction Brake, Dual Form Frame and Comfort Arc Seat. Our XR console features a clean, bright display that makes it easy for you to check your workout data at a glance, keeping you on track to reach and surpass your goals. Durable construction. Smooth, precise resistance changes. 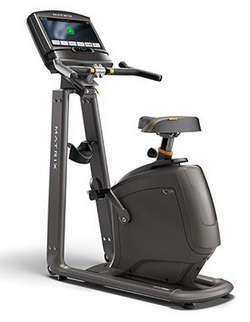 Comes w/ SPRINT 8 Interval Training. Choose our U30 Upright Bike for a combination of advanced ergonomics, stability, comfort and versatility that will make your next ride your best ever. A convenient step-through design features our exclusive Dual Form Frame and Comfort Arc Seat. 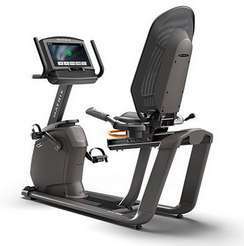 Our XR console features a clean, bright display that makes it easy for you to check your workout data at a glance, keeping you on track to reach and surpass your goals. .Durable construction. Passport Ready. 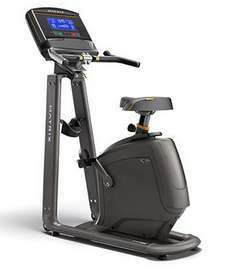 Comes w/ SPRINT 8 Interval Training. Discover the industry’s most advanced frame and deck combination for the ultimate run in your own home. 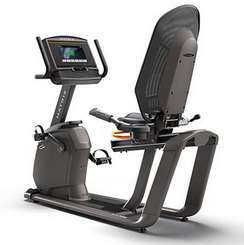 Our TF30 Treadmill includes an easy-folding design, durable Ultimate Deck, exclusive Johnson Drive System and convenience features to redefine the workout experience in amazing ways. Our XER console includes a clear display and an intuitive home screen that offers easy access to entertainment. Includes Bluetooth connectivity.Durable construction. Touchscreen console. 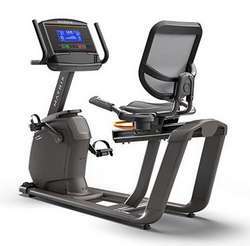 Comes w/ SPRINT 8 Interval Training. 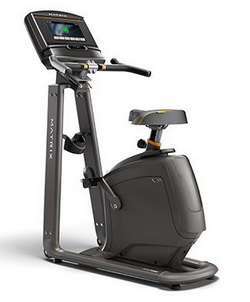 Choose our U30 Upright Bike for a combination of advanced ergonomics, stability, comfort and versatility that will make your next ride your best ever. A convenient step-through design features our exclusive Dual Form Frame and Comfort Arc Seat. Our XIR console includes a stunning HD display and an intuitive home screen that offers easy access to entertainment. Includes expanded Bluetooth connectivity to user devices. Durable construction. Touchscreen console. 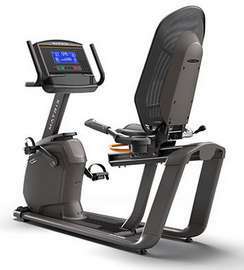 Arizona Extreme Fitness will deliver and setup your favorite quality Matrix Recumbent and Upright Bikes for home or commercial use in Prescott, Flagstaff, Sedona and Phoenix, Arizona at your location. Come on in and browse our 3000 sq ft warehouse showroom in Prescott Valley, Arizona and try before you buy or if you already know what you want just call us for our best price and we will deliver or ship it to you depending on your location in the USA. We sell, deliver, setup, install and service the above Matrix Recumbent and Upright Bikes and more.